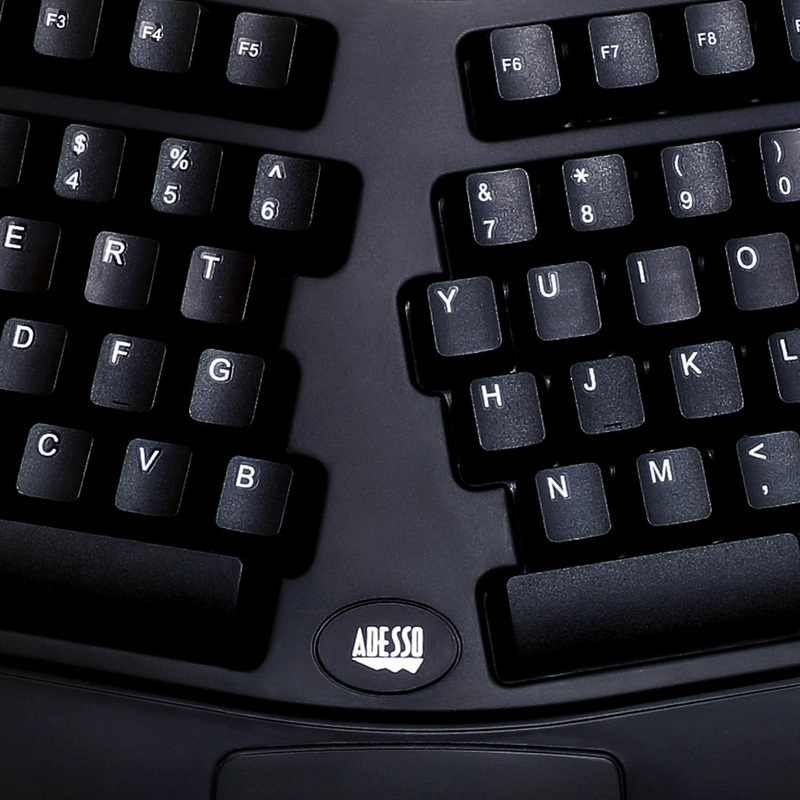 Introducing the new and improved Tru-Form™ Media by Adesso®. 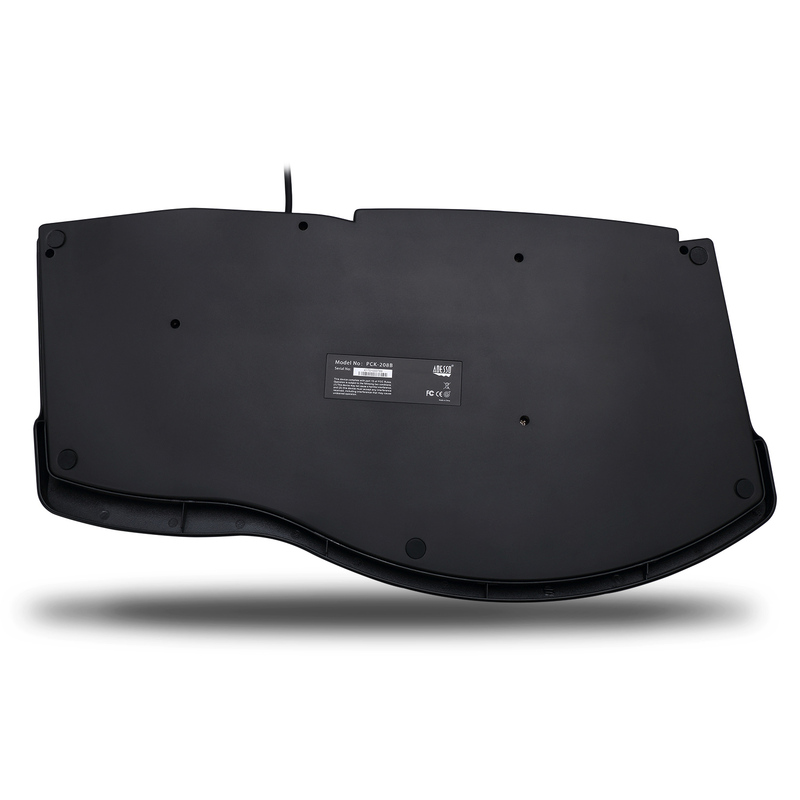 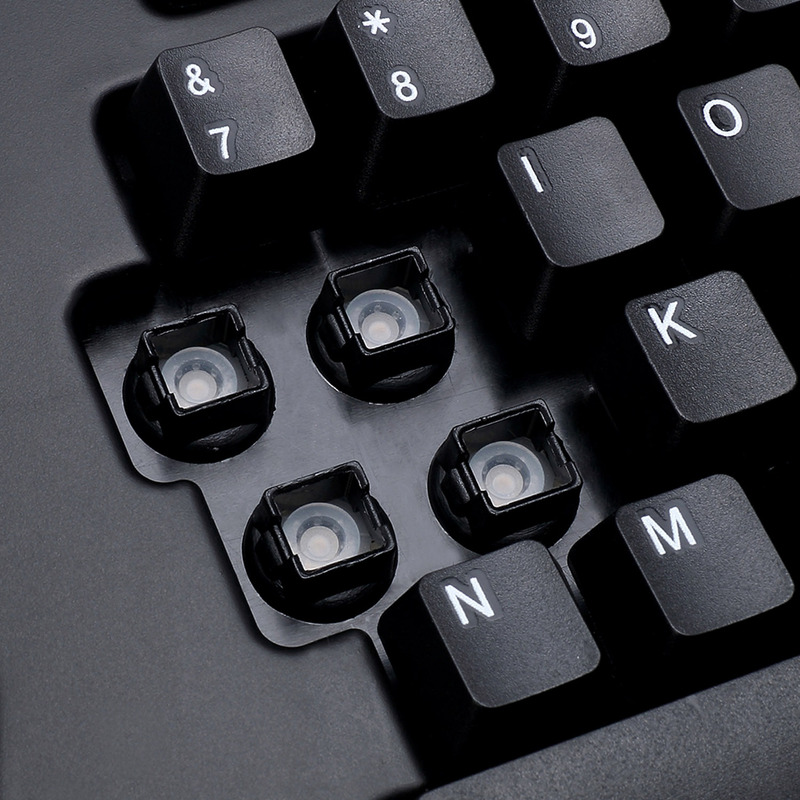 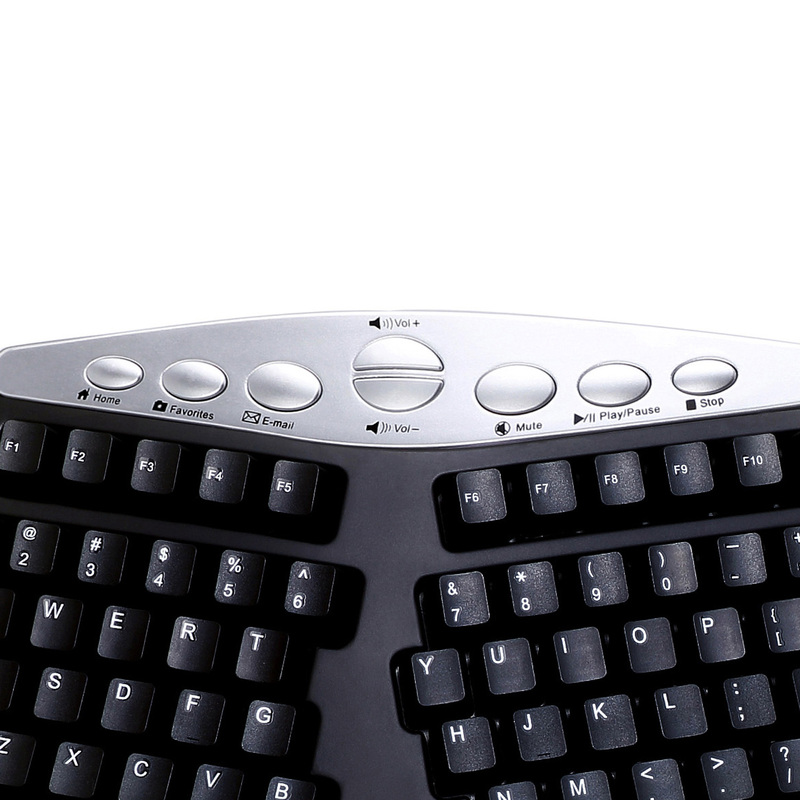 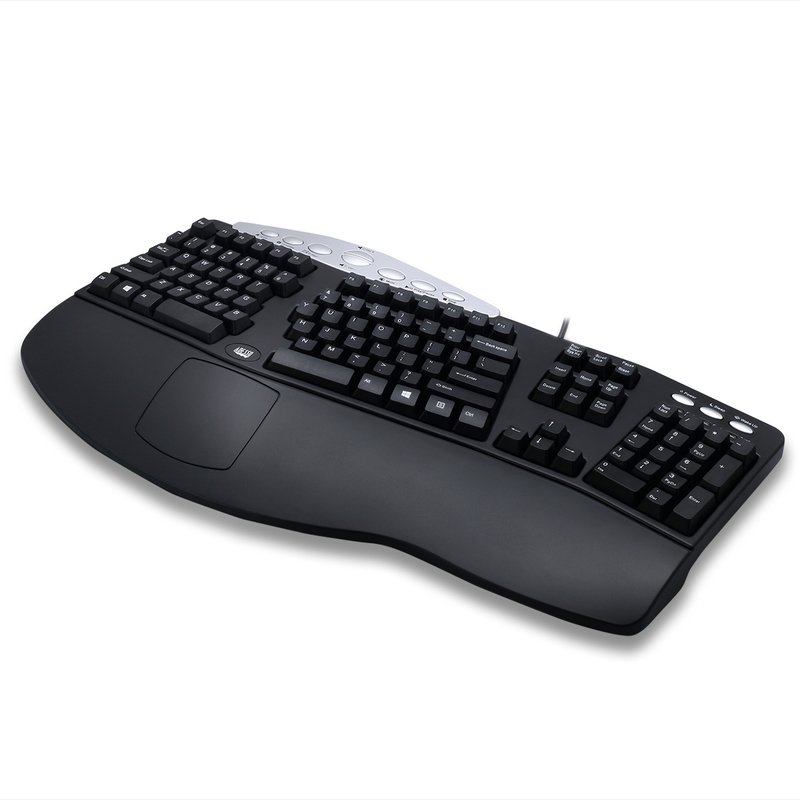 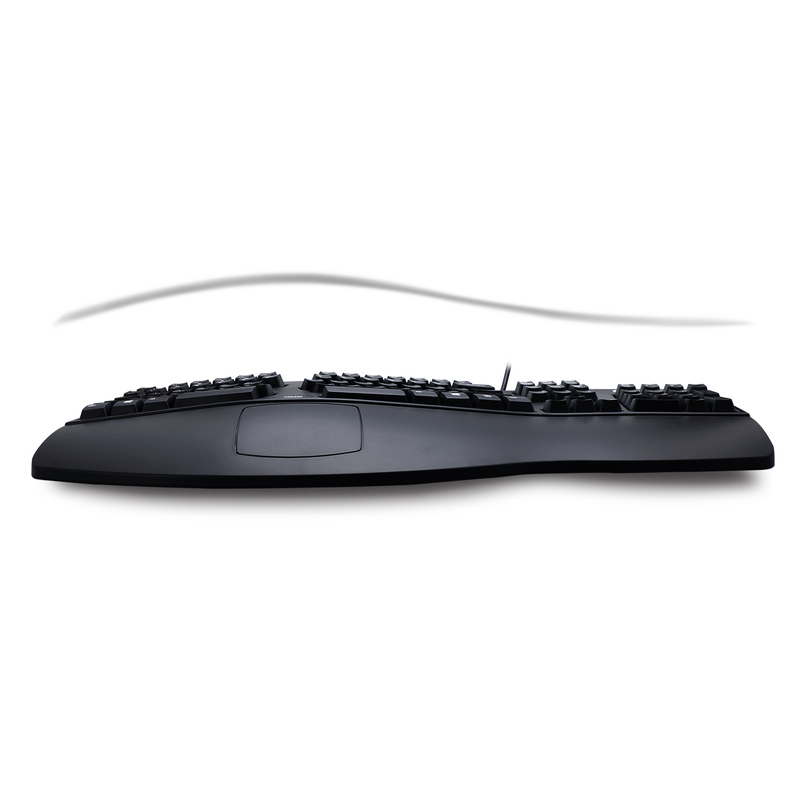 Its contoured and has a split key design for ergonomic comfort. 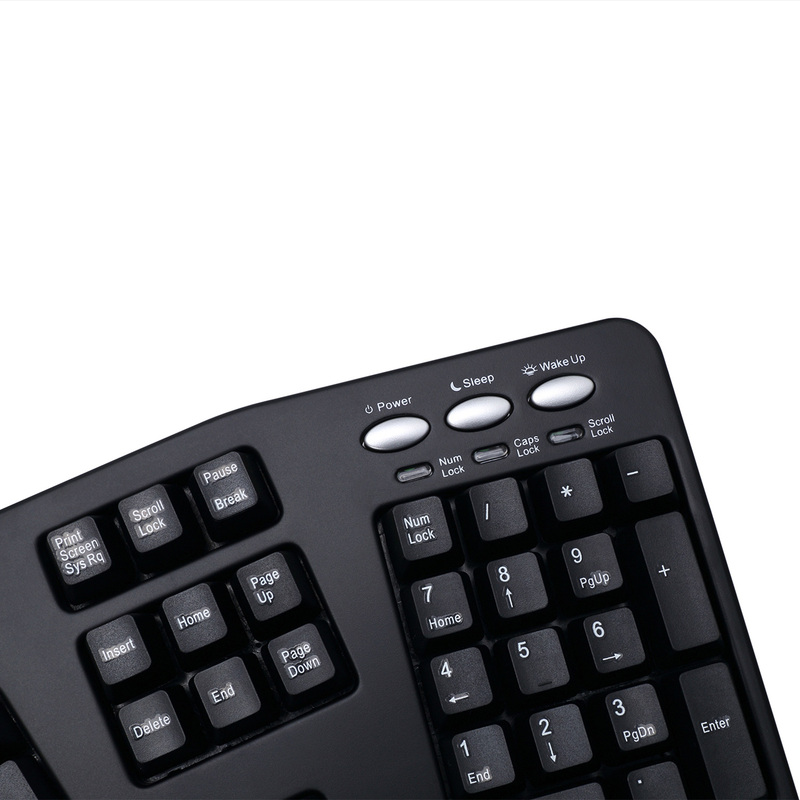 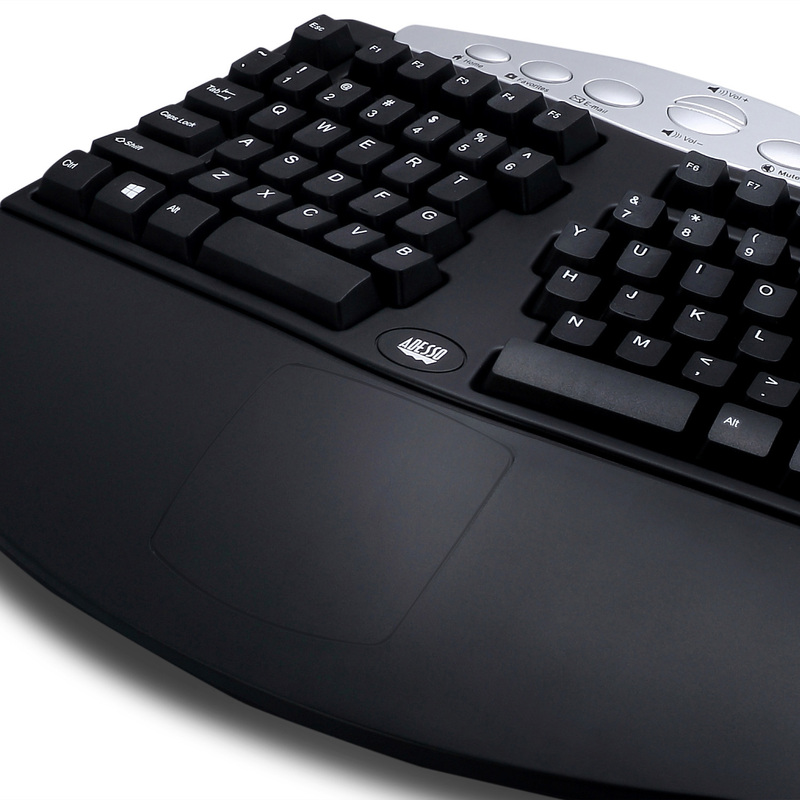 The Adesso® Tru-Form™ Media has multimedia keys that make this keyboard a comfortable, multi-featured keyboard that combines a host of Windows and Multimedia keys in a comfortable ergonomic design.